Our NEW website is one click away! Visit us! 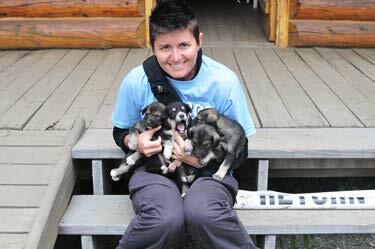 Annie, the 2017 Iditarod Teacher on the Trail™ has moved to a new website! Join us! I am a 7th and 8th grade social studies teacher in Camanche, Iowa. I have been teaching in Camanche for 8 years. Along with teaching, I coach multiple sports in Camanche. I coach 7th grade volleyball, 8th grade basketball, and varsity tennis. My tennis teams have been very successful. We have won the state tournament 3 out of the last 6 years, with 2 runner-ups and 3rd place the other years. In the summer, I run our community’s summer tennis program, age’s 4-high school. I love to travel. I have been to Spain, Germany, Norway, France, Luxembourg, Jamaica, Mexico, Belgium, Hungary, Slovakia, Czech Republic, and Austria. I have been fortunate to travel to many of these places because my grandma loves to travel and loves to take me with her. I have learned so much history and culture traveling that I knew I had to bring this to my classroom. For the last five years I have taken my 8th grade students on a trip to Philadelphia, Gettysburg, and Washington, D.C. We visit many sites that we study during the school year. We hold fundraisers throughout the year to help students earn money for this trip. Being able to experience history and culture firsthand is very influential in these students’ lives. In my free time I like to stay busy. I started taking piano lessons about a year ago. I love being active. 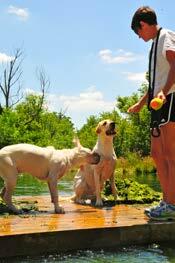 I run, bike, play tennis, and play with my dogs, Dixon and Chili. This summer I trained for a sprint triathlon that I do every summer, a couple 5K’s, and a marathon. 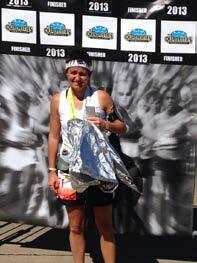 I am proud to say I ran and finished my first marathon September 22, 2013. Don’t worry! Linda is NOT where the GPS Tracker shows that she is…. 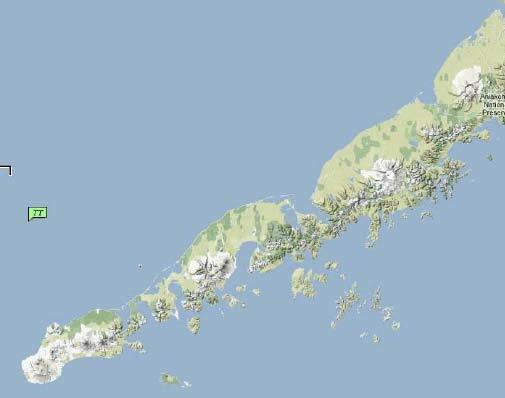 Unlike the GPS Trackers that mushers carry and are attached to their sleds, Linda’s GPS Tracker is in her backpack. This means the tracker goes inside and outside, inside another building, and then outside again. This makes the possibility of false readings on her Tracker a reality. When Linda lands at a checkpoint, it is necessary for her to leave her backpack and GPS Tracker outside for about 10 minutes to get the proper reading. As may also be the case, if Linda’s backpack wasn’t outside for 10 minutes before she got on a plane to fly to a different location, a false reading could also occur. We are expecting a correct reading on Linda’s GPS Tracker soon. 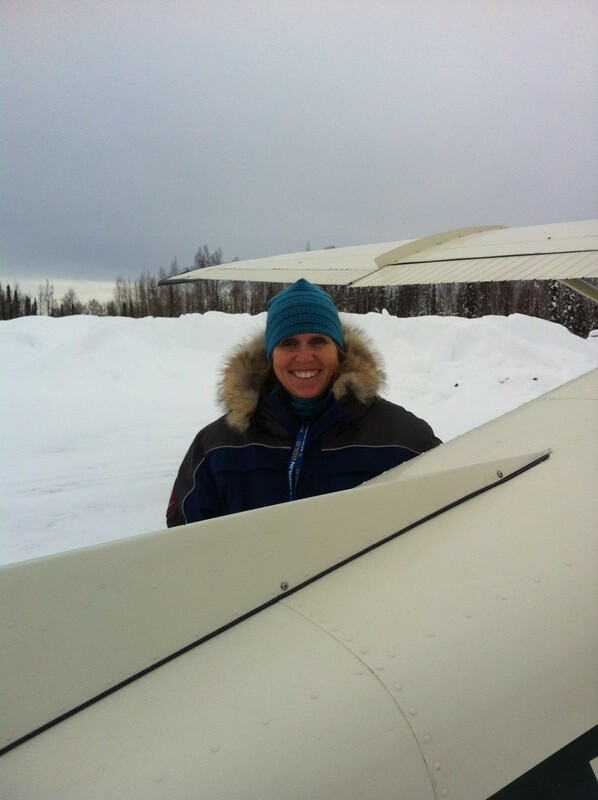 Saturday, Feb.23, after attending the start of the 2013 Jr. Iditarod, Linda headed out to Yentna Station to observe the 2013 Jr. Iditarod. 13 Jr. Mushers are racing in this year’s Jr. Iditarod. Learn more about the Jr. Idiarod at this link. Linda will be sharing her observations of the race after she returns from her stay at Yentna. Linda Fenton, 2013 Iditarod Teacher on the Trail™ teaches 3rd grade at the Waupaca Learning Center. 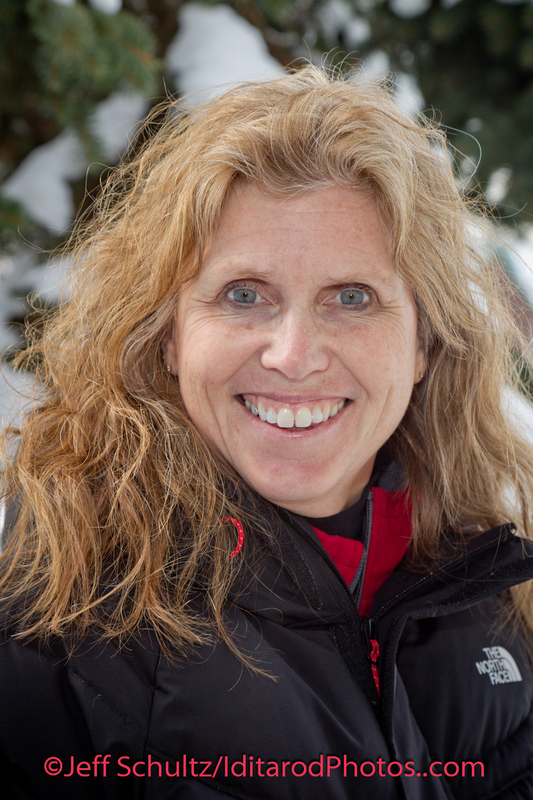 Having used Iditarod in the classroom as a teaching tool for the past 11 years, Linda says “I have kept the Iditarod as part of my curriculum because students use research skills, technology skills, math, science, reading, map skills, writing and drawing. Over the next year, I hope to reach as many teachers and students as possible through the Iditarod website and use of Skype. The Internet is a window to the world.” Read Linda’s bio at this link. For lesson ideas, scroll below or use the menu on the left side of the page! 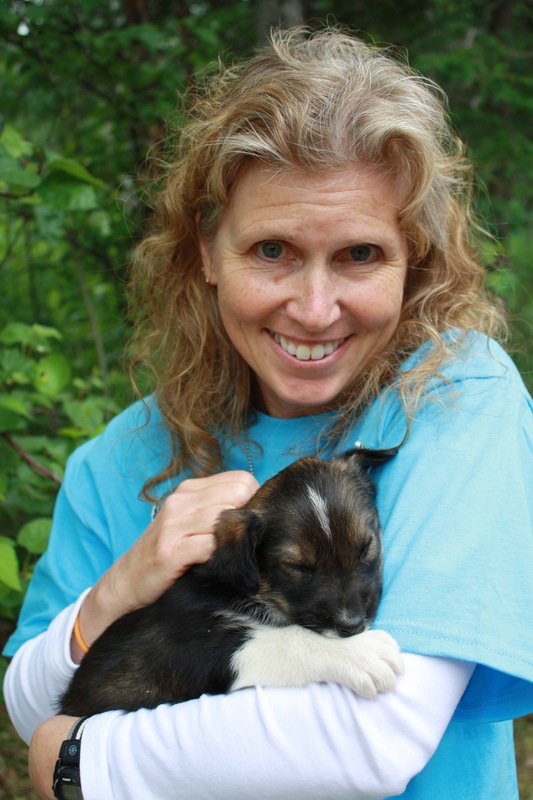 Linda Fenton, Waupaca, Wisconsin, has been selected as the 2013 Iditarod Teacher on the Trail™. Linda is the 15th Teacher on the Trail™ to join this program that began in 1999. Beginning in June and throughout the next year, Linda will be creating standards aligned curriculum and developing an online journal at http://iditarodblogs.com/tott/. 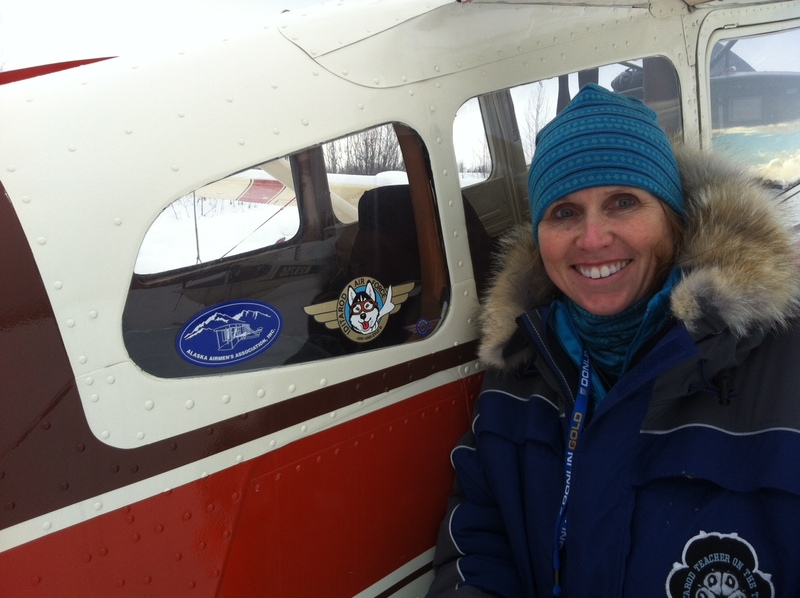 During the 2013 Iditarod Trail Sled Dog Race, Linda will be flying from checkpoint to checkpoint sharing her observations and lesson ideas via the internet to students and teachers in classrooms around the world. The Iditarod Teacher on the Trail™ program began in 1999 with an inspirational idea and grown into a nationally acclaimed and globally followed 21st Century technology project.